top luxury men's accessories company in Singapore. Bringing you the best and latest men’s fashion from throughout the world. 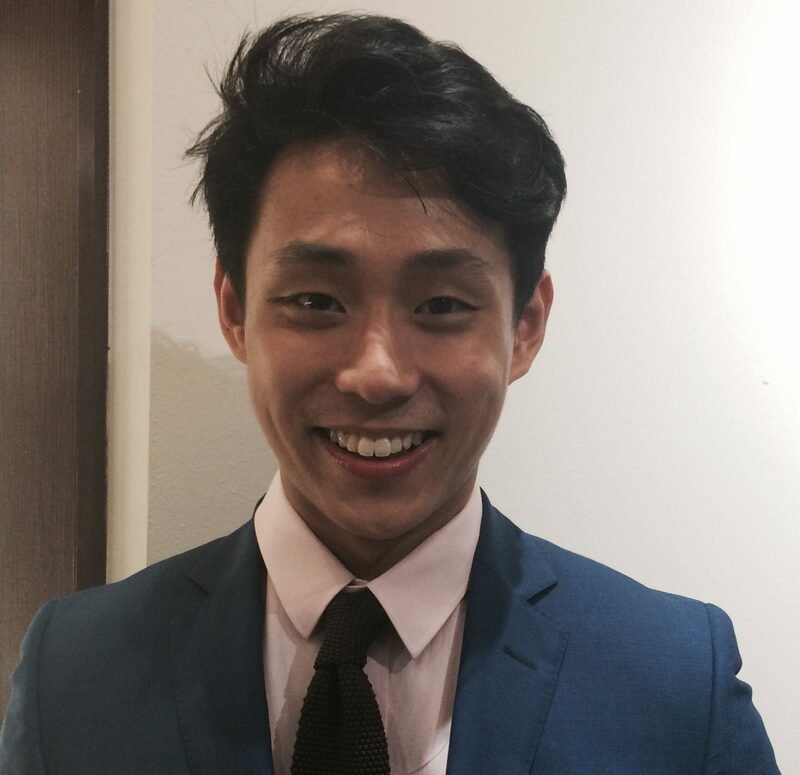 Goldlink Asia Distribution Pte Ltd specializes in luxury menswear. For the past 18 years, the company has carried the most luxurious menswear designer labels in the world. Brands under the Goldlink group include Ermenegildo Zegna, Tateossian, Thompson, Lanvin (men’s accessories), Church’s (men’s accessories), TecknoMonster, Andrew’s Ties and A. Azthom. Since our establishment, we have developed a passionate and pragmatic attitude towards menswear, striving to offer the most luxurious products to our discerning customers without neglecting commercial sensibility. The company is currently the largest men’s accessories distributor, with point-of-sales in almost all leading department stores. 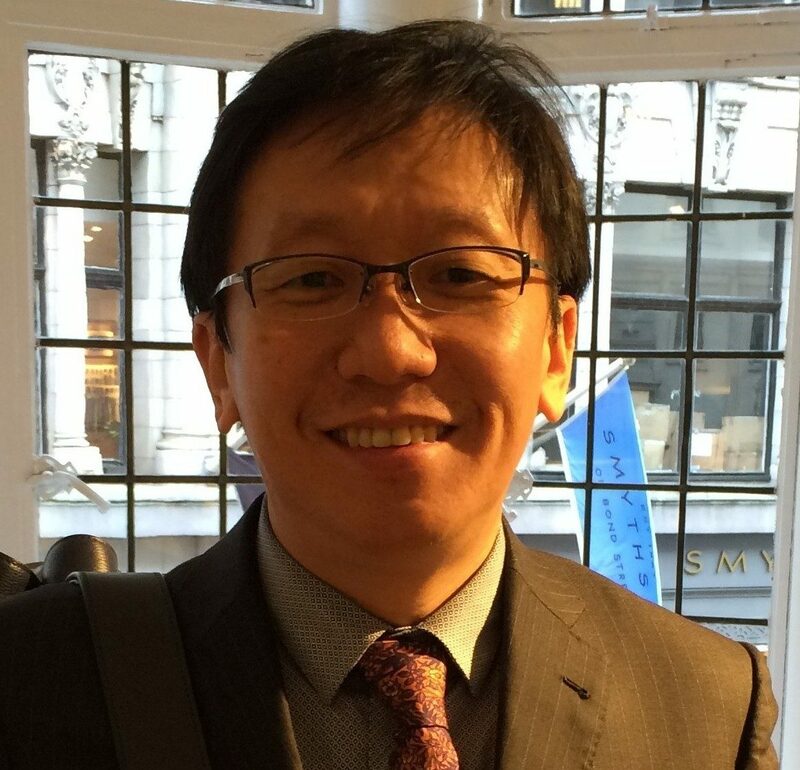 This includes Takashimaya, Isetan Shaw, Tangs Orchard and Robinsons Heeren. We also have two stand-alone boutiques that sit in the heart of Raffles Place, Republic Plaza, with expansion plans to establish new point-of-sales in the coming year. 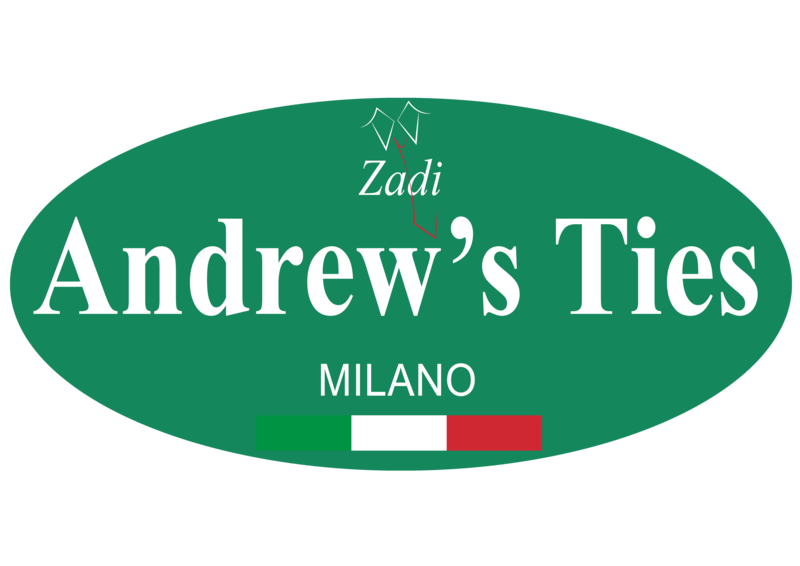 Andrew’s Ties is a family-owned Milano menswear label that gained international recognition through its notable Italian design and craftsmanship. 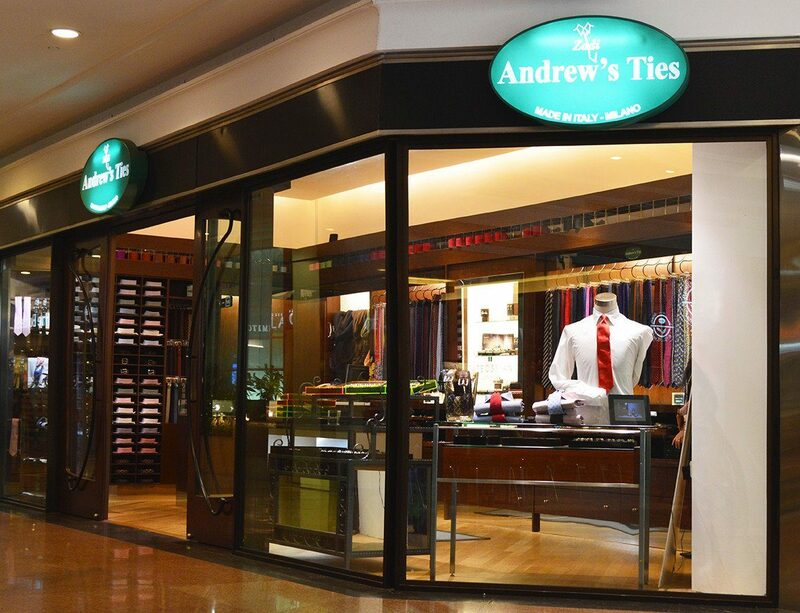 With boutiques all over Italy including the prestigious Piazza del Duomo Milano, Andrew’s Ties is distributed in Tokyo, the US and Singapore to name a few. Handmade neckties, bowties, pocket squares, belts and poplin shirts form the core of Andrew’s collection. Lanvin, France’s oldest couture house still in operation, was founded in 1889. Today, under the creative directorship of Mr Lucas Ossendrijver, the luxurious yet relaxed men’s collections are acclaimed for their impeccable quality and strong, detail-focused aesthetic. Lanvin’s acceossories are no different, each piece embodying timeless elegance and refined taste. 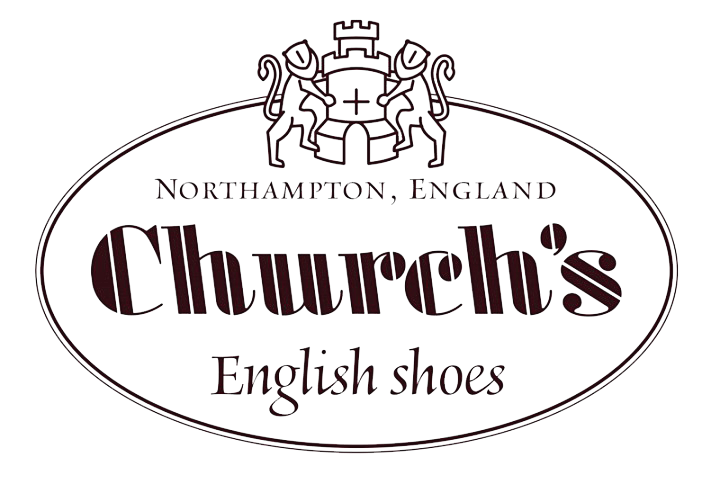 Church’s was founded in 1873 by Mr Thomas Church, with his family’s shoemaking roots dating as far back as 1675. They are known today as one of the finest men’s shoemakers. Their line of mens accessories are no different. Ties and pocket squares are handmade to perfect precision in England and adds to the stable of English brands we carry. Synonymous with Italian craftsmanship and design, Ermenegildo Zegna is one of the last family-owned menswear houses in the world. Founded in 1910, it is now managed by the 4th generation of the Zegna family and has stayed true to delivering impeccable men’s clothing and accessories. It is the world’s biggest producer of fine fabric and the largest menswear brand in the world by revenue. We are proud to be a distributor of a brand recognized by many as the pinnacle of Italian luxury. 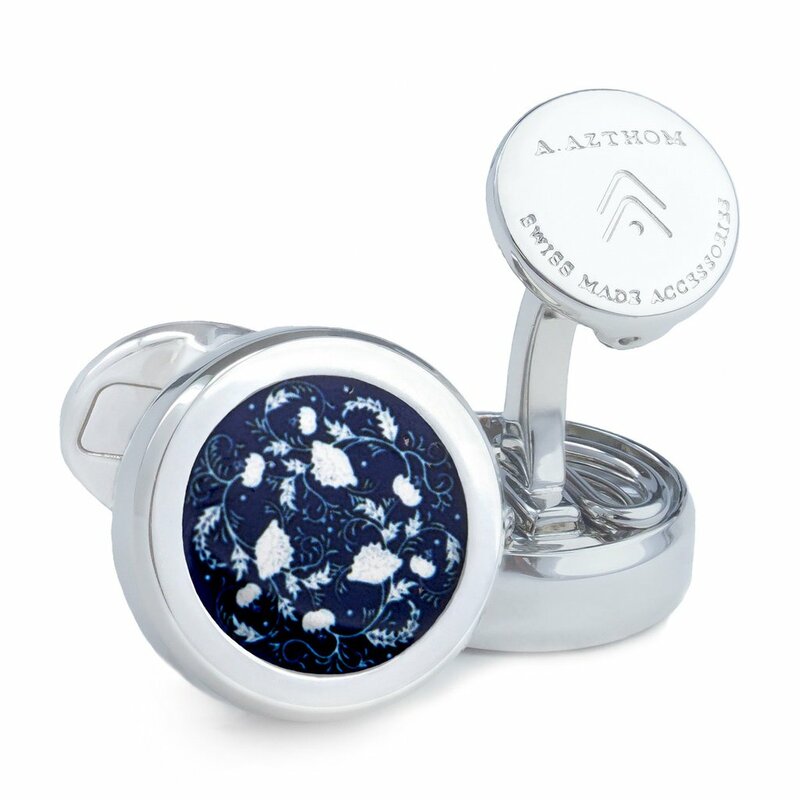 Founded in 1995, MarzThomson is a much-loved cufflinks label for many. 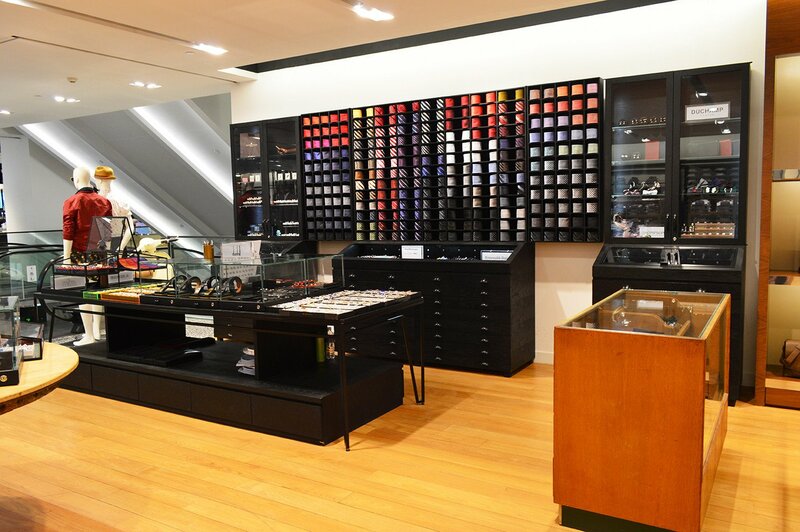 With point of sales in all of Singapore’s leading department stores, MarzThomson has become synonymous with “cufflinks from Singapore”. The sheer number of designs rolled out every season gives stylish gents the option of a fuss-free wardrobe update. Quality is not compromised, with rhodium, ruthenium and gold used to plate the cufflinks. 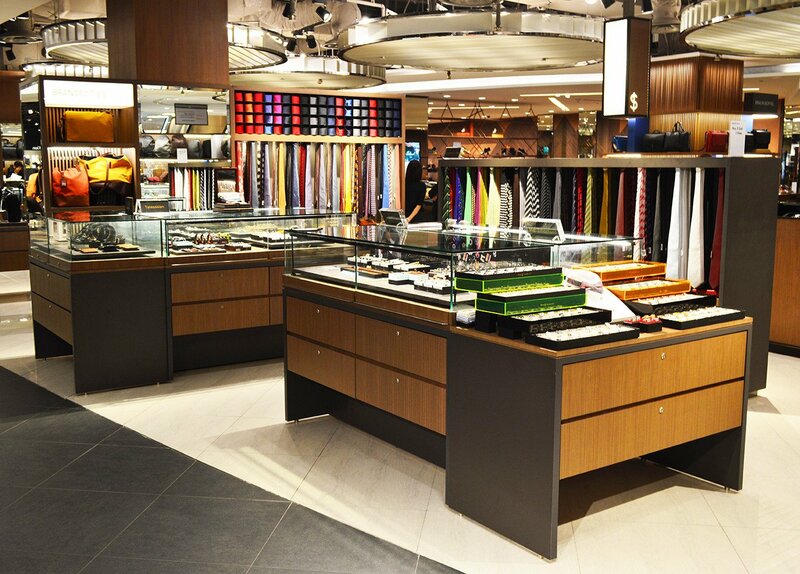 Founded in 2014, Azthom started as a made-to-measure clothier, with its first boutique at Raffles Place, Singapore. It has since expanded its distribution to the most prestigious department stores and opening its second boutique in Shanghai. Azthom has evolved to become a total look menswear label delivering impeccable designs every season. Staying through to its roots, each design is conceptualized in Singapore and then expertly created in various locations including Switzerland, Italy and England. Driven by his dedication to quality and panache, Mr Robert Tateossian has revolutionised the cufflink and accessories industry with his innovative approach. Touted as the “King of Cufflinks”, every piece is created with utmost dedication to design and detail. Cufflinks, watches and bracelets are core items of the brand. Their designs are contemporary, fashion-forward yet timeless. Tateossian has attracted a huge following including some of the world’s most prolific celebrities, professionals and heads of state. Truly the pinnacle of handcrafted accessories. The eponymous label Stefano Cau was established in 2005 with the vision of creating a line that reflected design passion and Italian craftsmanship. Mr Stefano Cau combines his family’s textile heritage and his eye for artistic expression in his designs. Production is entirely handmade in Italy by people rich in artisan experience. From the fabrics to the weaves, precision and attention to detail are hallmarks of the brand. The latest Italian brand that has come under the wing of Goldlink Asia, Desertika is an Italian label under the Orobianco Group. Just as TecknoMonster has produced the world’s first carbon fiber suitcase, Desertika is proud to proclaim that is produces the world’s first and only Titanium suitcase. Customization is married with Italian design and manufacturing to produce bags and suitcases that are as durable as they are luxurious. Haversacks, totes and crossovers also form part of Desertika’s collection. Founded in 2007, TecknoMonster is the world’s most luxurious producer of trunks and suitcases. Designed by Italian maestro Giacomo Valentini, founder of the Orobianco Group, TecknoMonster is the brand behind the coveted bullet-proof carbon fibre trunks. Both genuine carbon fibre and carbon fibre leather prints are core to the brand’s designs. Combining with other intricate details, TecknoMonster collaborates with Lamborghini and retails at some of the world’s most pretigious concept stores. 100% Made In Italy. The illustrious label founded by Mr Yves Saint Laurent 1961 still retains its inimitable French irreverence and sleek style. Expect sharp tailoring, slick leather jackets and midnight tone silk satin ties are hallmark of this iconic brand. Goldlink Asia deals exclusively with the mens accessories where we stock an enviable collection of ties, bowties and pockey squares. Unique tones, luxurious materials and intricate weaving are combined to create a distinctive line of mens accessories. The team responsible for bringing you the latest fashion trends. As the leading men’s accessories distributor, we offer many products, ranging from ties such as neckties, bowties, skinny ties, a wide variety of cufflinks, pocket squares, suspenders, bracelets, belts, and many more. Cufflinks speak volumes about one’s personalities. Indulge yourself or your loved ones with a pair of cufflinks where there is always a unique design for every occasion.Cufflinks speak volumes about one’s personalities. Indulge yourself or your loved ones with a pair of cufflinks where there is always a unique design for every occasion. One of the earliest fashion trends for men, dating back to the 17th century. 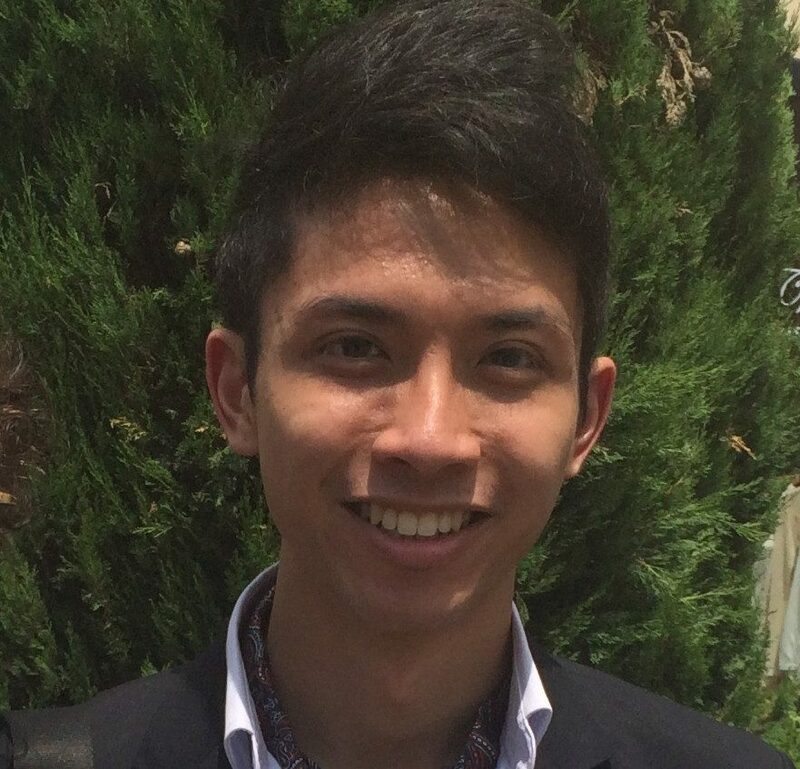 Suitable for any occasion be it formal or informal, neckties are a must have for any gentlemen out there.One of the earliest fashion trends for men, dating back to the 17th century. 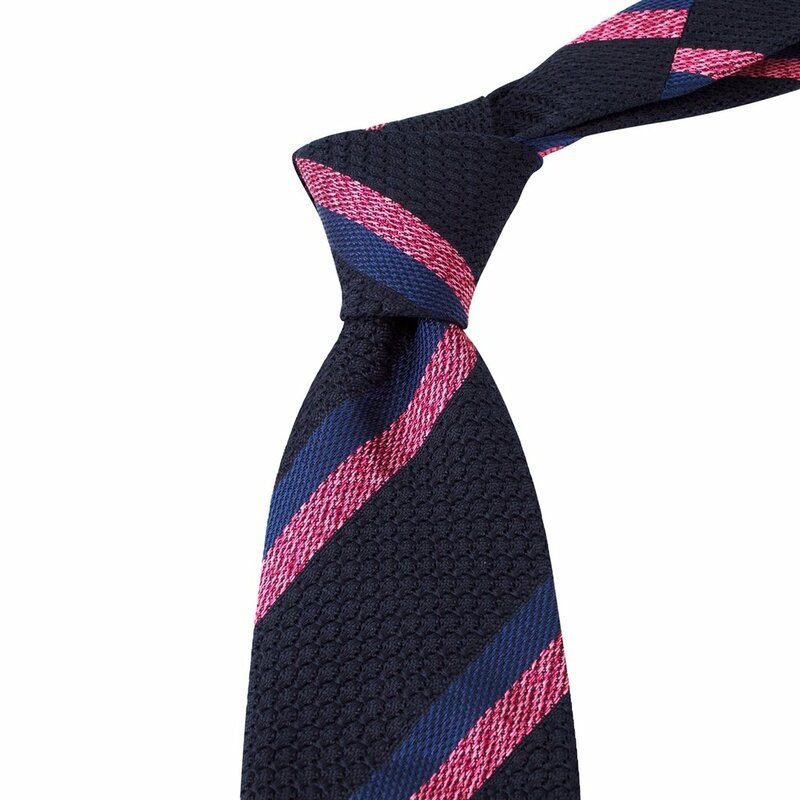 Suitable for any occasion be it formal or informal, neckties are a must have for any gentlemen out there. 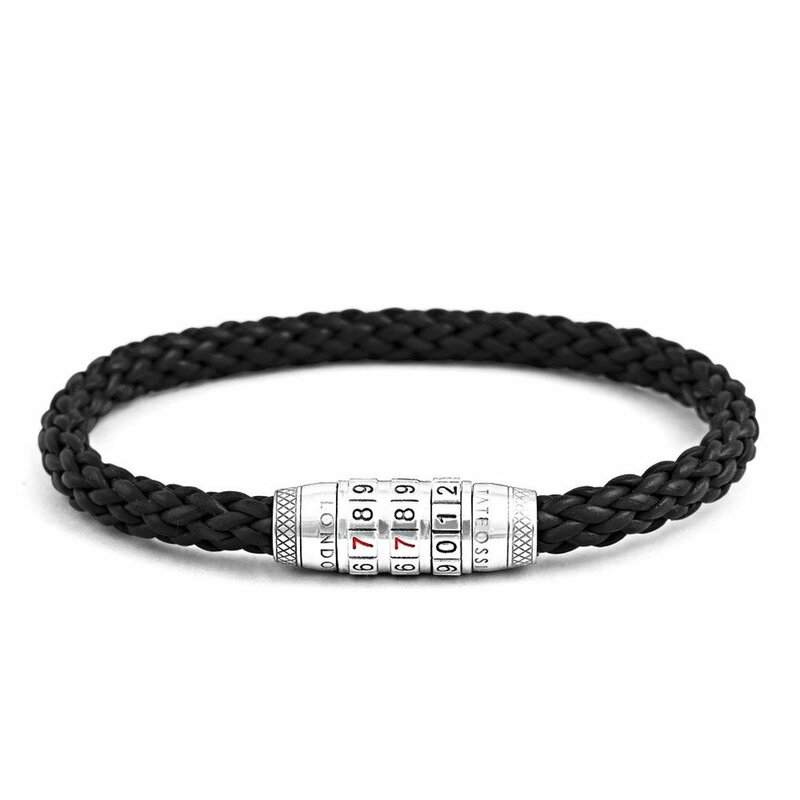 Bracelets as a trend for menswear has been gaining momentum for the past few years. Today, bracelets come in a variety of shapes and materials where they are worn not only as a fashion statement but something that has a meaning, a reminder of a holiday, or a gift from a special friend. Every man should dress up like a gentleman. Our exclusive online store features a wide variety of products ranging from neckties, bowties, skinny ties, cufflinks, pocket squares, belts and many more men’s accessories. Retail Management Trainees will undergo an intensive job training at the boutiques on product knowledge, customer relations, management and store operations. 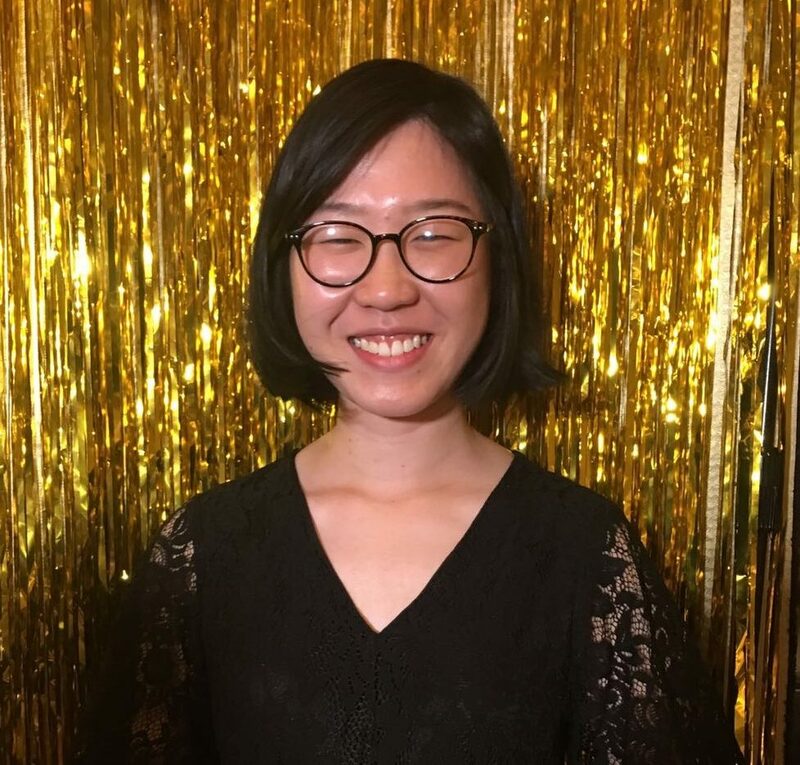 They will be assessed on their performance and streamed to the department that they are best suited for, which includes merchandising, logistics, marketing and boutique management. We are seeking dynamic, outgoing and well-groomed individuals with a passion for FASHION to join our team. Attractive remuneration and good career development opportunities await you if you have what we are looking for.